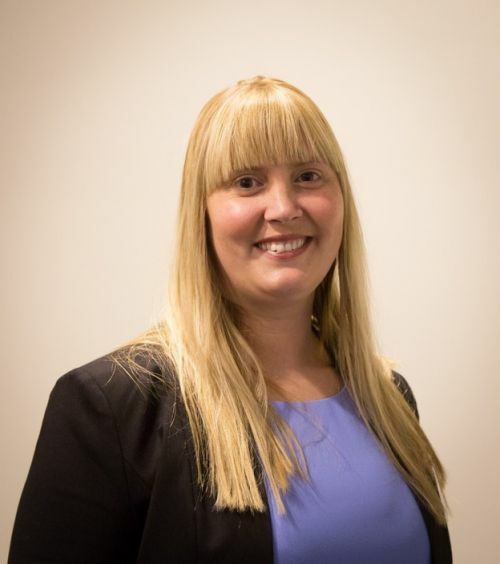 Melbourne Accountant welcomes Accountants Ashmont, please find below a selection of accounting providers in your local area. Boyce offers a complete range of business advisory and accounting services, tailored to your individual circumstances. Working with your Boyce accountant is a partnership - our common purpose is your long term profitability and maximisation of your wealth. As your business grows so too will the partnership with your accountant. Our primary responsibility is to provide financial management systems and business advice that will contribute to your ultimate success. In 1973 Mick Boyce had a vision for a professional services firm uniquely structured to meet the needs of regional Australians. Driven by this passion, he opened the firm's first regional office in Cooma, NSW establishing what was to become one of the largest independent professional services firms in Australia. Today the Boyce team consists of more than 140 people across five offices strategically located in the major regional centres of Cooma, Dubbo, Goulburn, Moree and Wagga Wagga. Our growth has largely been due to the distinctive Boyce philosophy and approach that defines how our services are delivered, how our staff are recruited and developed, and how we strive each day to assist our clients to maximise their wealth potential. I can do all your payroll services and BAS compliance work. Then chase your debtors to get those funds in. Set up procedures to make it all easier - don't work harder, work smarter! I am a registered BAS Agent which ensures that all my insurances and education are in order. Email or phone for a discussion as to how I can help you. Riverina Bookkeeping provides comprehensive bookkeeping and business support services for its clients. Taking a professional approach combined with personal service to provide quality, reliable bookkeeping services. 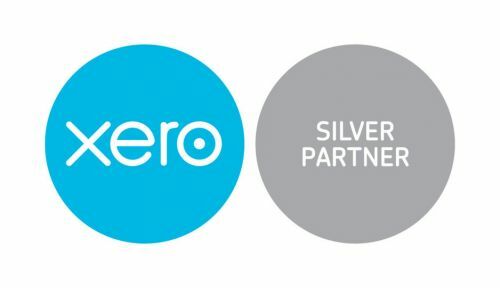 A specialist in Xero Accounting solutions, Riverina Bookkeeping is a Xero Certified Partner. Our clients and their businesses are our top priority. Need help with MYOB? John Dunn is an MYOB Certified Consultant (since 2001). For training, sales, installation, troubleshooting. John is also a registered BAS Agent. We have bookkeeping experts on board. With their years of experience in the field of bookkeeping, you can be sure to have the kind of service your business deserves - reliable and trustworthy.